Home >> Blogs >> AwardsWatch's blog >> The 2018 MY HERO International Film Festival Winners. 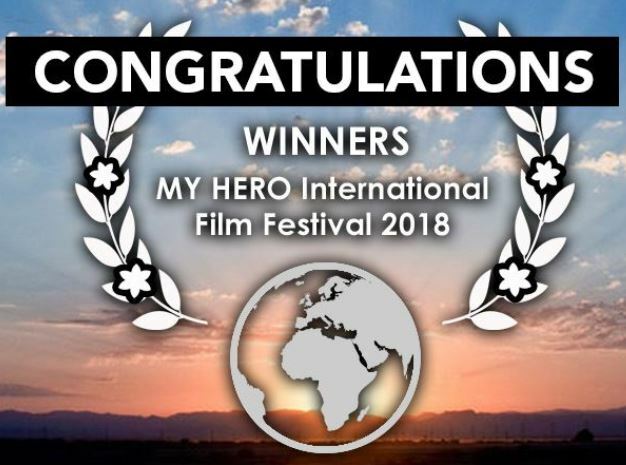 The 2018 MY HERO International Film Festival Winners. 2nd PlaceWhat Do You Reach For? 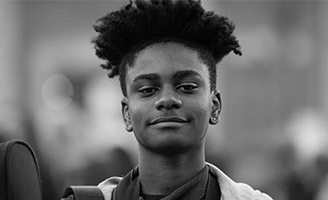 Since 1995, The MY HERO Project has provided a safe platform for people of all ages to create, share and discover heroes through art, audio, short films, and stories. With more than 30 million visits to the website this year, we have created a vast global community that promotes peace, tolerance, conservation and gratitude.